We only collaborate with renowned clinicians, experts and organizations from all over the world to offer high quality seminars and medical services to human and veterinary medical professionals. We collaborate with renowned clinicians, experts and organizations from all over the world. 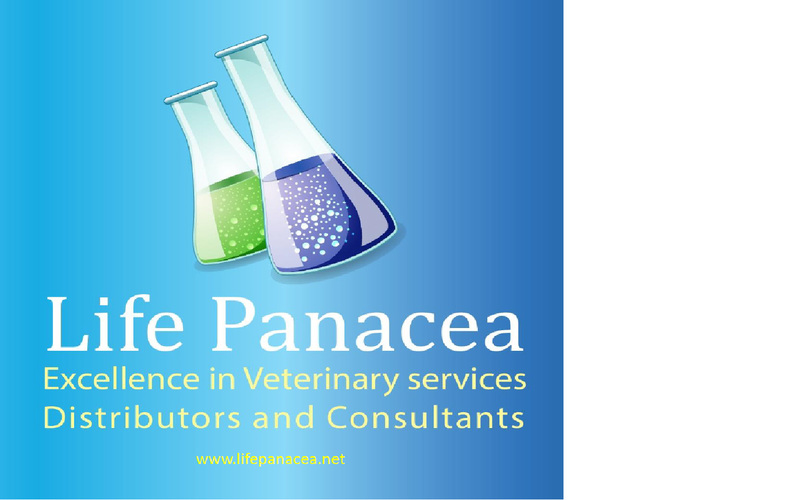 We offer high quality seminars and a wide range of services to veterinary medical professionals. ALIUS organizes lecture seminars, frequently combined to practical wet labs, which offer the participants the opportunity to update their knowledge in relevant medical disciplines and to train on patients and/or cadaveric specimen to improve their practical skills. The invited speakers are internationally renowned specialists from different veterinary medical fields, recognized for their didactic and teaching talents. The aim of these courses is to allow the participants to be able to successfully perform the learned procedures in their own clinics. 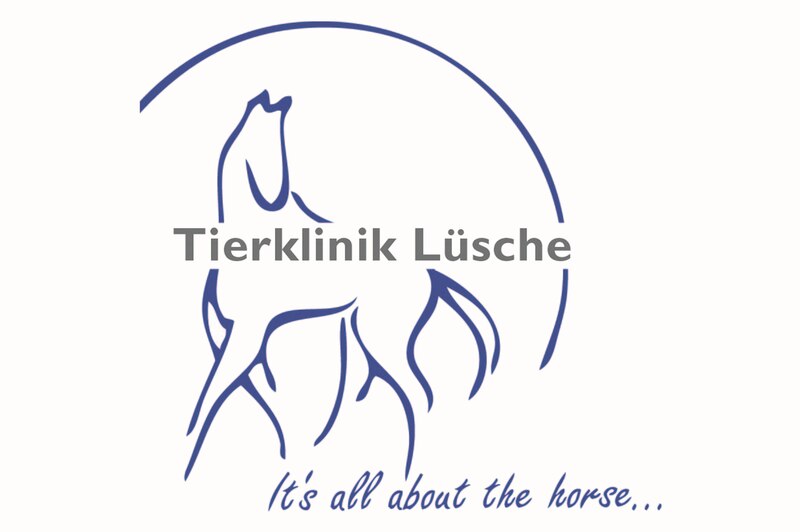 Most of the courses are accredited by the German official veterinary professional development organization (ATF, Akademie für Tierärztliche Fortbildung) as continuous professional development (CPD) points. ALIUS can arrange personalized, on-site medical trainings in internationally renowned veterinary clinics in Germany and other countries, with special emphasis on the medical fields required by the trainee (orthopedic and abdominal surgery, reproduction, ophthalmology, internal medicine and other medical disciplines). These training periods can last from one to several weeks. If wished, we can organize the accommodation and transportation to the training site, as well. Moreover, ALIUS assists veterinary medicine doctors willing to obtain post-graduate degrees in Germany (such as PhD or Dr. med. vet.) to receive an acceptance from an academic supervisor, to write research proposals and to publish their doctoral work in high-ranked international medical journals. 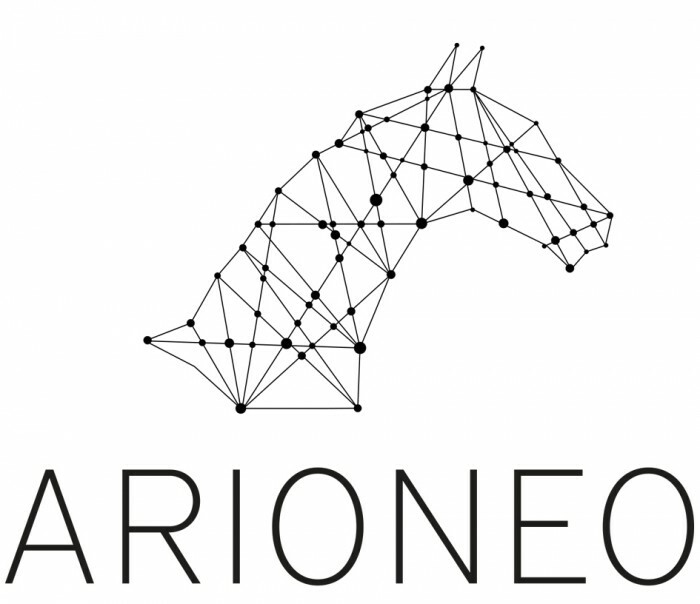 For this purpose, we collaborate with several veterinary and biomedical academic institutes from different German Universities and Research Organizations. Finally, ALIUS can assist individual medical professionals or groups from all over the world to initiate business collaboration with medical companies from Germany and other countries.